So You Want a Seat on the Board? 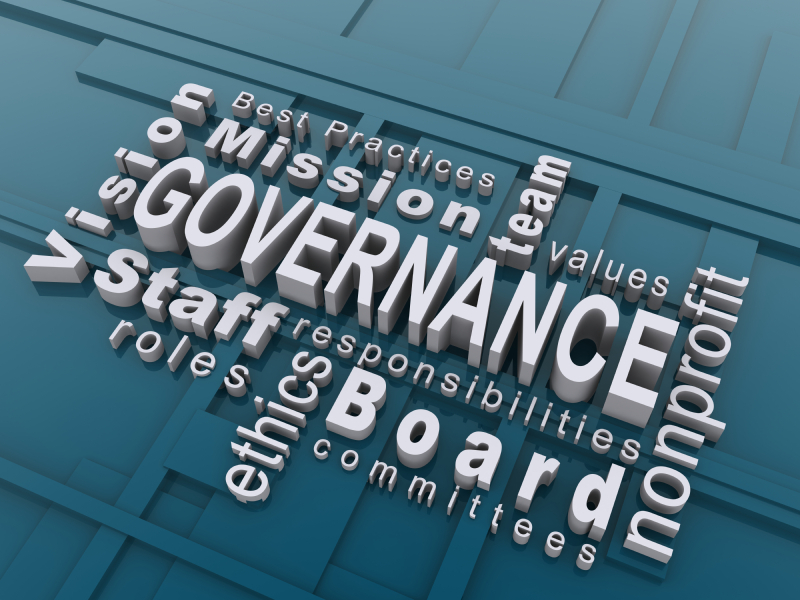 The reasons why Board members choose certain successors is known only to them. Perhaps someone with little or no Board experience can bring a fresh attitude, a different outlook, or has experience in areas that the Board needs to tap into. Every company’s Board is different, and as such has different standards when looking for a new member. We can’t help you second guess what a particular Board is looking for in a candidate. We can, however, help you get and prepare for a Board member interview. Below are some tips we hope you’ll find useful when you do decide to make this move. The first thing to keep in mind when you decide to pursue a Board member position is that you will be up against a large list of candidates. Many people will throw their hat in the ring, but only a select number will be interviewed. Even fewer will be chosen – often there’s only one position open. So be sure to bring your “A Game” the day of the interview. And while this may sound harsh, be prepared to be turned down, especially if it’s your first time around. Don’t lose hope if you do get turned down. Use it as fuel to feed your drive to get on a Board. One thing Board members look for is determination. Learn from the experience. Learn what the Board is looking for, and what you can do to improve your chances the next time. You know from experience that when an employer is reviewing candidates to fill a position the first thing they look at is the resume. Remember that your resume is the first impression they will get of you. Make it a good one! What Board members want to see are your accomplishments? It’s good that you’ve been in the industry for over twenty years, but what does that really mean? There are thousands of people out there who have that much experience. Tell them what you’ve done to benefit your company and how it’s impacted your career. If you present a resume that details what you’ve accomplished and wow them with success stories you’ll stand out from the rest of the candidates and have a very good chance of being called for an interview. Don’t write your life story. Make it detailed, but keep it brief. Tell them what you’ve accomplished; you don’t need to write a paragraph explaining how it benefited the company. Write in clear, simple laymen’s terms. If you fill your resume with a lot of technical jargon you run the risk that they won’t give it much consideration because they may not understand it all. Present a resume like that to a Board and you likely won’t be called in for an interview. An ideal resume is three pages –a cover letter and two pages of resume. Board members are busy people, and while selecting a candidate to fill a seat is important, they don’t want to have to spend a lot of time reading a resume. They want to see what you have accomplished and what you can offer the company. If they like what they read they’ll want to hear it from your own mouth in an interview. If you are selected for an interview, be prepared. It will make you more confident, help the interview go smoother, and create a strong impression. To prepare for your Board candidate interview, start by researching the members of the Board, especially the Chairman. Learn their names, what they like to see in candidates or hear from them, and even what they don’t like. The best way to learn this is to speak with your CEO. You also need to know how the interview is going to be conducted and structured. Don’t be afraid to ask questions: What will be covered? What kind of questions do they usually ask? What should I bring with me? This will give you an edge during the interview, not to mention that by stepping up and showing drive and determination you will stand out from the other candidates, which can only improve your chance of being selected. In Part 2 we’ll discuss the next phase in more detail – What you should do to prepare yourself for your Board of Directors interview.